Pre-closure of home loan. Is it beneficial for your credit score? Buying a home or property with a home loan is perhaps one of the biggest financial responsibilities one is called to take upon in a lifetime. A home loan can help you buy a home early in your life but it is also a burden which many people want to get rid of as soon as possible. Deciding whether to close a home loan or not is always a tough decision. For most salaried individuals, home loan EMI is the biggest drain on one’s monthly salary. It is therefore natural to consider foreclosure of one’s loan if one has the capacity to do so. But is foreclosure of home loan necessarily a good idea as far as one’s credit records are concerned? Not necessarily. Here is why. You may think that foreclosure of one’s home loan makes sense as it reduces your debt burden. Therefore, you have the impression that the natural outcome of the same is to improve your credit score too. In reality, however, a foreclosure may have a negative impact on your score, bringing it down, rather than boosting it as one might have expected. How is a home loan helpful? This is because a home loan falls into the category of a secured loan. A secured loan is one that is backed by assets. 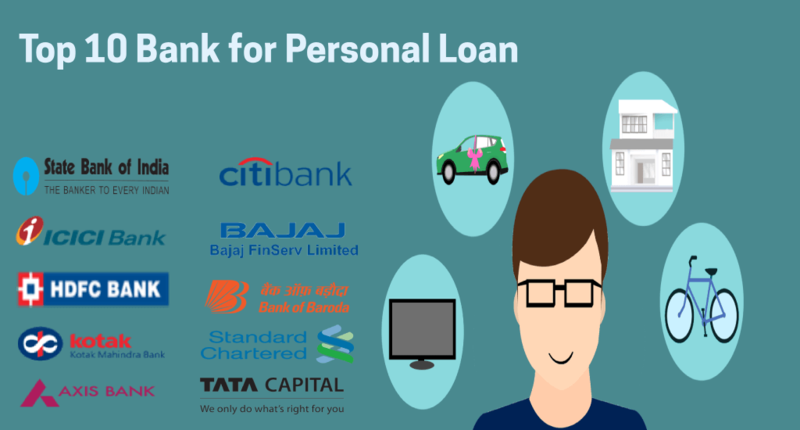 One of the requirements for maintaining a healthy CIBIL score is to maintain a healthy credit mix between secured and unsecured loans. Thus foreclosing a secured loan and keeping unsecured loan accounts such as credit card and personal loan accounts open, impacts your score negatively. Keeping a secured loan account open can, in fact, enhance your score. Repayment history is the biggest contributor to one’s CIBIL score and can accounts for up to 35% in it. Thus when you keep your loan account active and making regular repayments on the same for a considerable amount of time, you are in fact building a good credit track record. Another factor that impacts the score of the individual is the age of accounts. A home loan is typically a long tenure loan. Thus making regular repayments in it over a considerably long period of time contributes positively to the age of accounts as well. Therefore if you are keeping your loan account such as a home loan account active throughout the specific tenure you are establishing a good credit track record over a period of time. A good repayment track record over the long term will put you in good stead in case you need another line of credit as and when the need may arise. A long tenure maintained on your credit records presents a picture of reliability to a prospective lender when you apply for fresh credit. 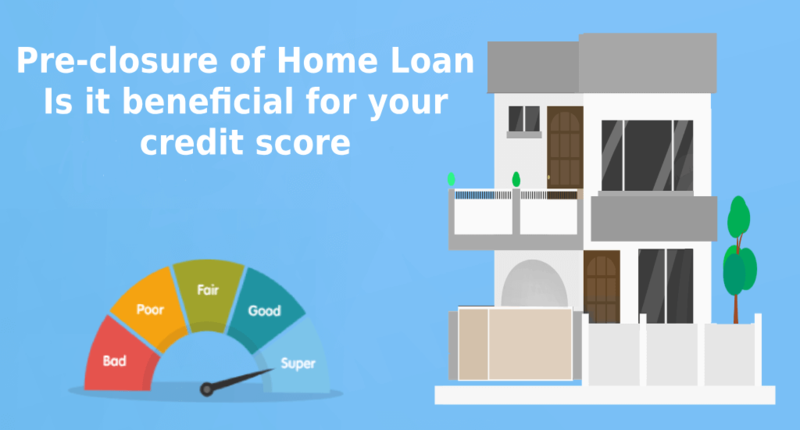 Therefore, it’s advisable to re-consider your decision to foreclose your loan, if you were planning to do so, as it has a negative impact on your credit score. On the other hand, the same logic does not hold true for unsecured loans. Firstly, unsecured loans are expensive as they are not backed by any collateral, unlike secured loans. Secondly, they are typically short-term in nature. Therefore, if you have too many unsecured loans such as personal loan accounts open, it may be a good idea to foreclose a few if you can afford to do so. This is because it reduces your debt burden and lightens your EMI load and also, it improves your credit mix for the better. Too many unsecured loans showing up on your credit report or a credit portfolio that is skewed towards unsecured loans portrays a negative picture of you to a lender if you are considering a long-term loan such as a home or a car loan. However, do not make the mistake of closing old credit card accounts, even if they are not in use now. 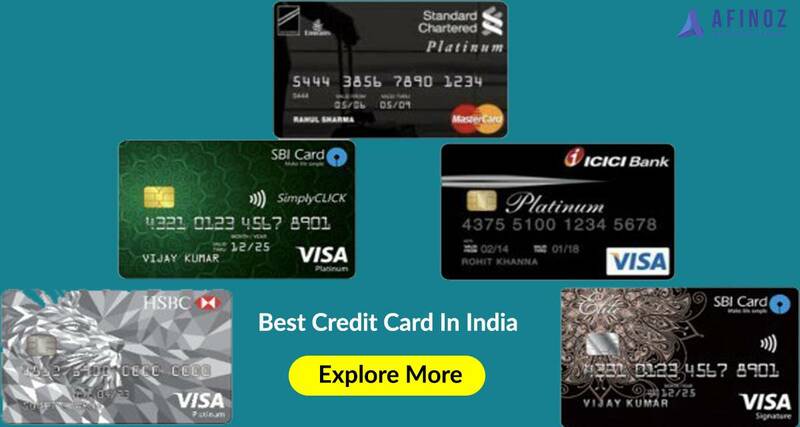 As long as you do not have an outstanding balance on such cards, they are safe to keep open as they add to the age of your account as well as enhance your overall credit utilization ratio. Credit utilization ratio is the total amount of credit you are using as against the total credit made available to you. In order to maintain a good score, it is prudent to keep one’s credit utilization ratio under 30%. 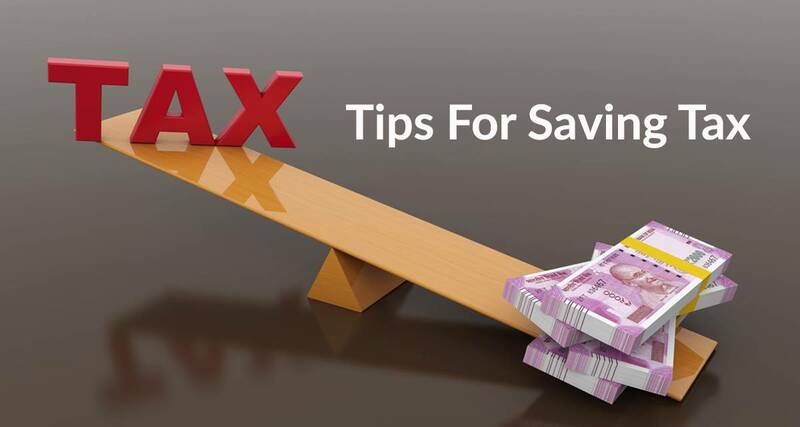 To explore the best home loan schemes, log on to www.afinoz.com or mail us at info@afinoz.com. We are here to serve you best financial products without any hassles.